The availability of data and information is radically transforming an organization’s ability to be competitive. Unused information, intelligence and analytics— stored in silos and not shared, present in external sources that we do not access, or lost in the noise of typical Internet information streams—have the potential to put every area of the business at a disadvantage, especially when it comes to decision-making. Today’s corporate intelligence must be able to incorporate the vast amount of information available from diverse sources to make informed decisions about your most strategic initiatives. 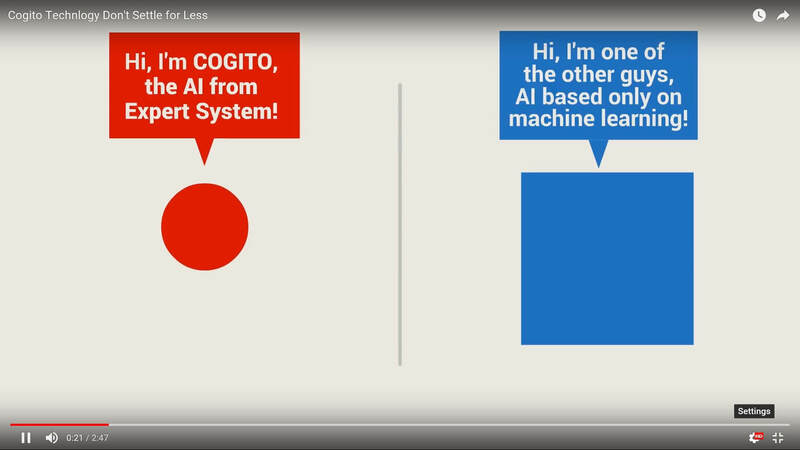 Cogito cognitive technology does more than just bring data and information together. It analyzes and distills information, providing organizations with actionable, timely and strategic intelligence. Mitigate risks for operations, reputation, etc. External events or any third party in your business network or supply chain can expose your organization to a range of dangerous business risks that could result in damage to assets, legal or financial liabilities, operational risk, reputational damage, and more. Cogito can help organizations mitigate or completely avoid these risks. Through social media monitoring, Cogito can track target-related weak signals and nuanced trends, and monitor markets and sectors to anticipate potentially disruptive events. Cogito helps analysts collect information from vastly different sources, define classes of events that could become an alert, track related signals and use the reporting features to inform management as events shift or escalate.